Lyn Cote is a published Christian author and has a great resource for aspiring writers on her website. I asked her to stop by and share a bit about it with us today! Can you please tell us a little about yourself and your experience in Christian publishing? I began researching the emerging Christian fiction market, primarily romance in 1994. I had been writing inspirational romance without realizing it. I published my first article on this market in 1996 in Romance Writers of America's Romance Writers Report. And I've done an update every year since then. Thirteen years ago, I started posting it on my website. It's one of the most popular pages on my website. I've seen big changes in the past 16 years as I've kept track of the market. When I began, romance made up most of the Christian Fiction Market and there were only about three houses. Now I actually have 3 classes: traditional house, small presses and epublishers, and African-American publishing. Why did you develop the page about publishers on your website? My motivation is to help other authors, published and unpublished. I didn't discuss Sally Stuart's Christian Market Guide till a year or two after I began compiling my concentrated list. What resources can be found on your site? I have two pages to help authors, "Christian Book Publishers" page and "How to be Published" Page. On the latter, I give general advice about scams that are intended to "take" aspiring authors. I list ten books that I think are excellent about writing and many links to sites such as Margie Lawson for her excellent online classes. I also include the info about a class I teach once a year, "The Conflict Grid." This grid is a must for romance authors since it defines 5 areas of conflict. Kathy Jacobson who wrote a complete fiction writing course, named A Novel Approach, gave me permission to teach it. What's your top piece of advice for authors looking to be published? Finish the book first, then begin to learn what you need to refine. I see too many people who give up writing because they try to combine the creative part, the writing, with the editing part. Write the book first. Then edit. I'm waiting to hear on a proposal. To keep busy, I've been revising the very first manuscript I wrote and posting it in serial form on my blog http://www.BooksbyLynCote.com, one scene each M, W, F. It's almost done. Then I'm planning on putting it up on Kindle. I like to try new things! When Lyn Cote became a mother, she gave up teaching, and while raising a son and a daughter, she began working on her first novel. Long years of rejection followed. Finally in 1997, Lyn got "the call." Her first book, Never Alone, was chosen by Steeple Hill. Lyn has had over twenty-five novels published since then. In 2006 Lyn's book, Chloe, was a finalist for the RITA. And in 2010, Lyn's Her Patchwork Family was a Carol finalist. Lyn helped found two RWA chapters: Heart of Iowa Fiction Authors in 1994 and Faith, Hope & Love Inspirational Chapter in 1997. She served as president of both. 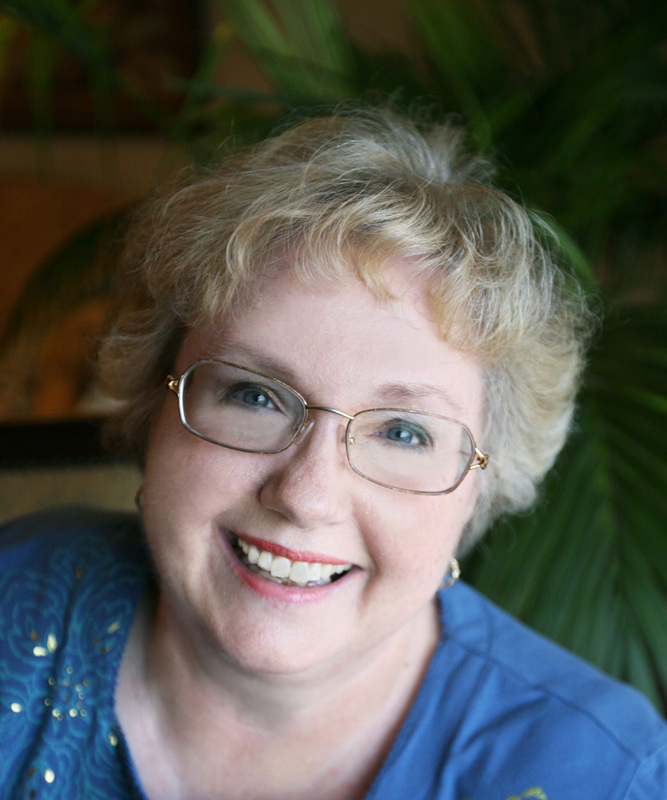 She is an active member of Wisconsin Romance Writers and American Christian Fiction Writers. Lyn has also written three articles for the RWR on the inspirational romance market and one on Classic Romantic Conflicts. Lyn has taught regional and national workshops for RWA. For the past 12 years, Lyn has also compiled a Christian fiction market update every year which she posts on her website www.LynCote.net. Lyn’s brand “Strong Women, Brave Stories,” always includes three elements: a strong heroine who is a passionate participant in her times, authentic historical detail and a multicultural cast of characters. She maintains and active blog with that title www.StrongWomenBraveStories.com. Lyn also can be found on Facebook, Twitter and Goodreads. Living in northern Wisconsin in a lake cottage with her husband and four cats, Lyn spends her days writing books that show the power of divine as well as human love.